2018 was marked with high volatility and low stability for the cryptocurrency industry. The effect of this was dipped confidence from investors after they had tasted lots of success with cryptos in 2017. The protracted bearish periods in 2017 drove investors into radical actions including mass sell-offs to avoid raking up losses on investments. While these investors were selling, others took an even harder stance by deciding to hodl onto their pretty huge amount of coins. Hodl is cryptocurrencies’ slang for hoarding of coins as one waits for prices to go up. The people involved in these actions are referred to as crypto whales. They are individuals or entities who hold large amounts of crypto, mostly since they enjoy the ‘power of establishment’. These actions have been mostly supported by the fact that the crypto-industry is mostly unregulated and no laws exist against this practice. To fill this niche, firms such as ORS labs have dwelt in crypto-analytic technologies which are able to detect and track unusual or suspicious cryptocurrency transactions. The product by ORS labs is known as the ORS Crypto-hound. 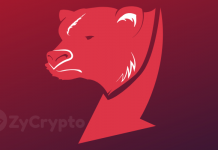 It is a Multi-Blockchain, AI-powered crypto analytics tool that provides insights into the actions of biggest crypto-market movers. 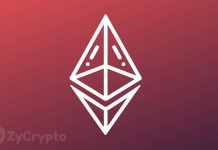 Using the Crypto-Hound Transaction widget, the top 1000 Ethereum transactions between October and December 2018 were analyzed and abnormal activity discovered on December 1, 2018. The transaction involved 6 portfolios, all of which have similarities, raising suspicion. All 6 wallets have a similar composition: More than 92% shares of OMG Tokens. The total of the 6 wallets was 393,904 OMG tokens which were 0.28% of total OMG supply, a share typical to an advisor. After unearthing the suspicious transactions, ORS labs decided to narrow down the investigations on the 6 wallets. The investigations followed three main lines, namely- the creation date of the wallets, the formula (algorithm) of the money transfer and lastly the final wallet balances. Using the ORS crypto-hound Statement widget, it was discovered that wallets 1 to 3 were created on August 20th and the final three on September 14th. This clearly shows a premeditated plan. With regards to the formula used to move the funds, it was discovered that the funds from the e-wallets were first moved 100% into new wallets in small bits before being moved again into 39 new wallets, each holding 150,000 ETH which was the final balance in each of the newly created wallets. 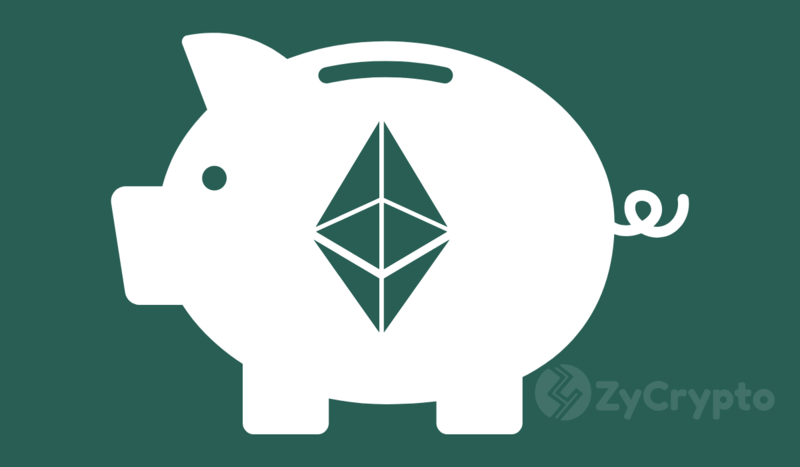 The investigation team did not point directly at any specific person or organization that might have been behind the interrelated wallets, accounting for 5% of the total Ethereum supply. However, a hypothesis was drawn at the end of the research, suggesting that it is likely a crypto whale attempted to fake decentralization. The theory goes that this individual (although it could be an organization or fund) believed that they could separate the ETH and OMG holdings, thus protecting the integrity of the Ethereum brand. 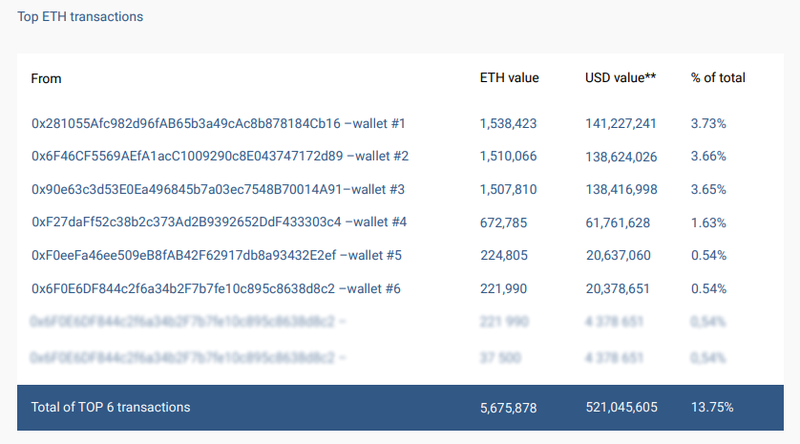 After 313 transactions, 5.5 Million ETH was traced. The suspicious activities cannot be merely written off as a coincidence considering that all of the 6 portfolios consisted of more than 92% share of OMG tokens, they were all connected and all initial transactions held on December 1. In addition, all of the wallets have the same holding of 150,000 ETH. This supports the argument that one person or group of persons is behind this massive move.